I started the Mustang tonight. It’s been three weeks. I sat there and listened to the low rumble of the small block, I pushed in the clutch and touched each gear. 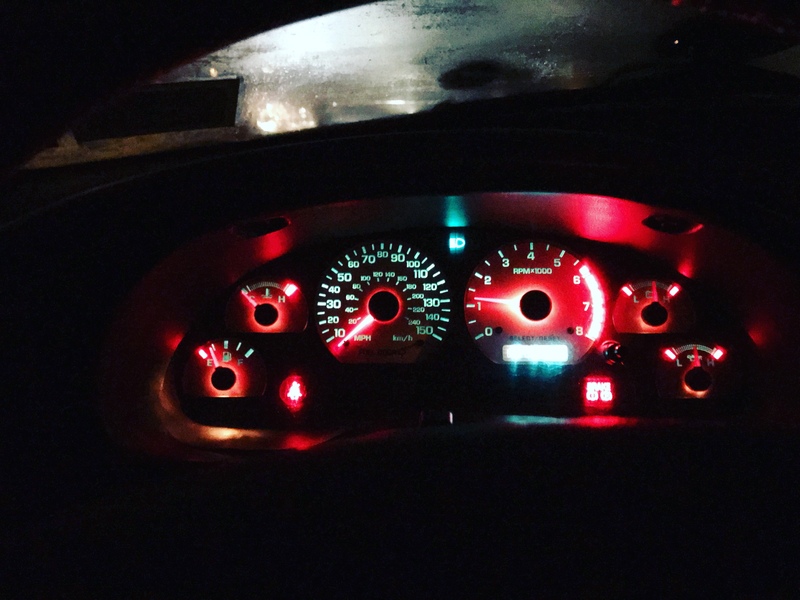 Sitting there in the cold and dark until the engine was warm. I’m not ready to disconnect the battery, that feels Iike pulling the plug on a friend. I’m not ready to tear things apart again. Frozen fingers and grease. I’ve got a lot of work planned for the winter, but there still could be one more warm day out there. All we need is a salt free stretch of road and sixty degrees, drop that canvas top and go.